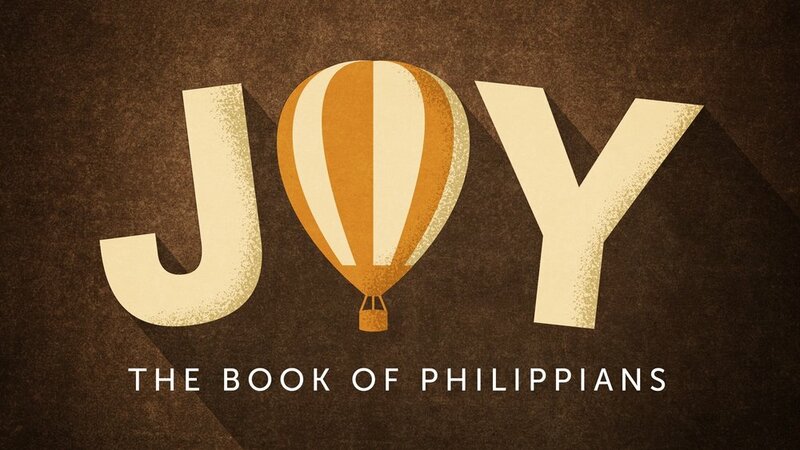 How can I find peace, contentment, and joy? Peace and contentment lead toward joy. As long as you focus your life on earthly things, contentment will be fleeting and joy will be out of your grasp. It is the person and work of Jesus Christ who enables you to have peace and contentment and joy. You begin to walk toward a contented life as you submit to Jesus as God and King, as you serve him who died to save you, and as you trust him whose grace and power is sufficient to meet all your needs. Essentially, Focus your life on Jesus! Take one thing you think will result in you finding happiness, surrender it to God, and submit your life to Jesus.